The BMW E89 Z4 is the chassis code of the current second generation BMW Z4. 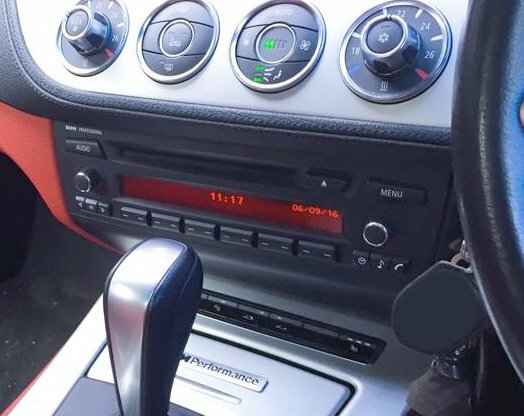 Unlike its predecessor, the BMW E89 Z4 features an automatic retractable hardtop convertible roof like the Mercedes SLK, and can be raised and lowered in under 19 seconds. 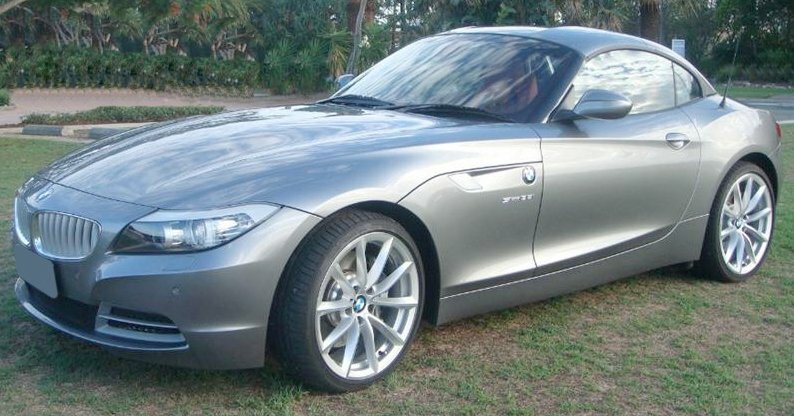 Since the BMW E89 Z4 had a retractable hardtop, there are no longer separate roadster and coupé versions of the car.